Show and Tell. It was always a stressful day in grade school. When it was your turn, you had to get up and show the class something…and then tell everyone what it was or why it was interesting. 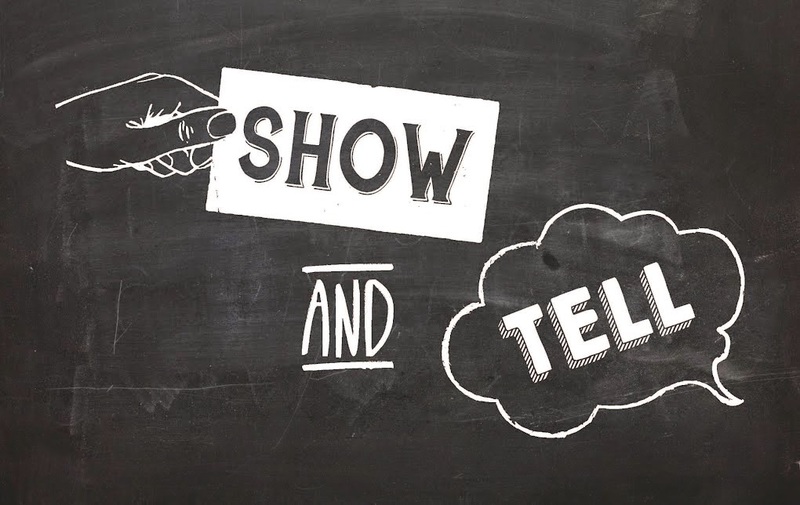 Show and Tell is all about storytelling, and now that we’ve grown up, it doesn’t have to be so stressful. Video is a great communication tool because it allows you to show as well as tell. It’s a visual medium, and while a picture may be worth a thousand words, let’s not forget the “tell” part of the equation. The written script is the blueprint for a video – it tells you how to build it and where everything goes. Words give your brand or message a “voice”, and help put your visuals in context. When used properly, words can paint a picture as well as the best cameras and the brightest designers. Whether delivered by a voiceover or edited together from sound bites and testimonials, words have power and shouldn’t be overlooked in the rush to “show” everything. So when it’s Show and Tell time at your company, don’t be afraid to raise your hand and volunteer to produce a video. MK3 Creative can help – and we’d start by helping you think about what you want to say as much as what you want to show. Whether you end up with a script that uses 15 words or 215, it’s the ones you choose and how you use them that make the difference.